Gaming laptops don’t always have to cost a bomb. Flipkart is making a case for the aforesaid statement with its excellent deal on Acer’s highly-acclaimed Predator Helios 300 gaming laptop by slashing ₹37,000 off the laptop’s normal price point in its ongoing sale. 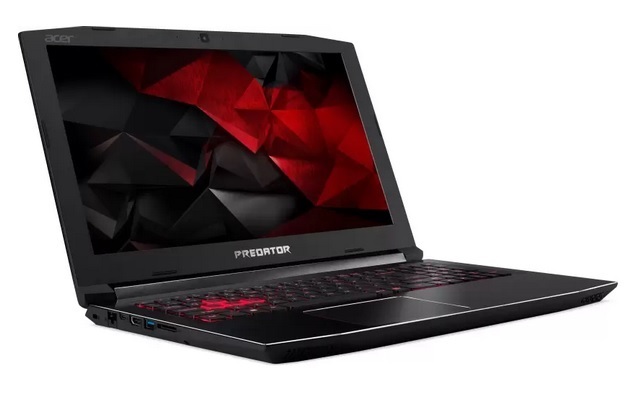 As part of its Republic Day sales, Flipkart is offering a hefty 37% discount on the Acer Predator Helios 300 gaming laptop, bringing its cost down from ₹99,990 to ₹62,990, which is one of the lowest price points you’ll ever find for the gaming laptop. You can further bring down the cost of the laptop by up to ₹12,000 if you exchange your old laptop, and you can also avail a cashback of ₹2,000 if you make the purchase using a Citi Bank Credit/Debit Card. 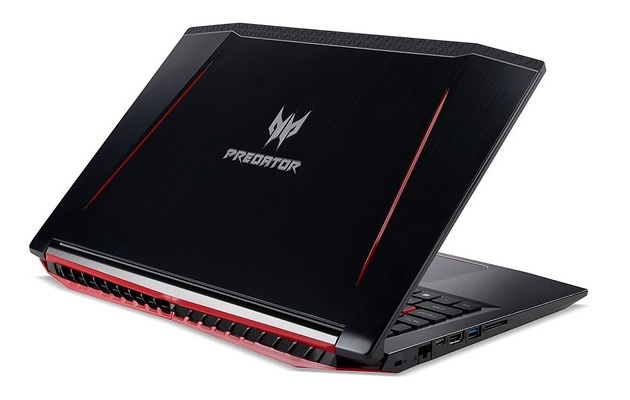 The Acer Predator Helios 300 features a 15.6-inch FullHD display and is equipped with a 7th Gen Intel Core i5 (7300HQ) processor with a clock speed of 2.5GHz and Turbo Boost speed of up to 3.5Ghz. The laptop packs 8GB of DDR4 RAM, 128GB SSD and 1TB of HDD storage ticking alongside a 4GB NVIDIA GTX 1050 Ti graphics card that will let you play games like PlayerUnknown’s Battlegrounds smoothly. At a price point of just ₹62,990, the Acer Predator Helios 300 is nothing short of a steal deal, and from my personal experience of handling the beastly gaming machine, I can tell you that you won’t regret investing in the device.